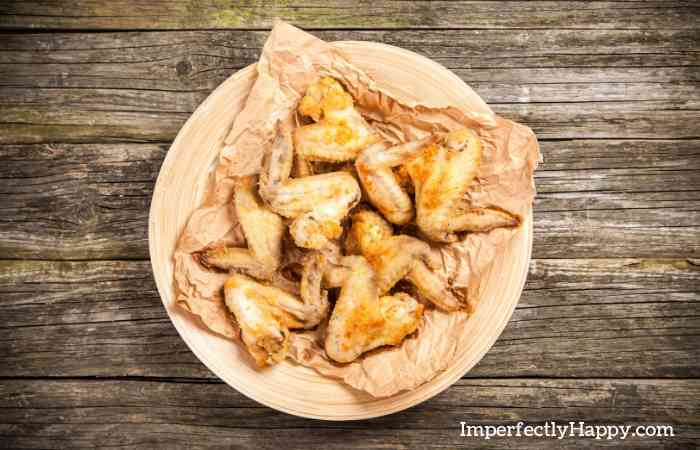 This is the best air fryer chicken wings recipe that I make. Fast to put together and I NEVER have leftovers. This is my salt and vinegar air fryer chicken wings and they are simply amazing. The best part about this air fryer recipe is you don’t have to worry about funking or unnatural ingredients! 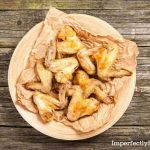 This air fryer chicken wings recipe is only 3 or 4 ingredients and a whole lot less expensive than going out for restaurant wings. I love these salt and vinegar chicken wings and so does my family. I probably make these once a week or, at the very least, every other week. An air fryer really isn’t a “fryer” at all. Air fryers are more like mini convection ovens. Air fryers cook with hot air that circulates around the food. They generally cook faster than a conventional oven and give food a nice crisp outside (similar to frying but not greasy). Remember that hot air will moving around in the fryer during cooking so you don’t want to put in foods that are light weight and will be tossed around the basket during cooking (like shredded cheese). Also skip wet batters for the same reason – HUGE MESS. So what CAN you cook in an air fryer? Meats do really well and that’s usually what I use mine for. I’ve been able to cook a frozen steak to a nice medium rare without defrosting it. I especially like this air fryer chicken wings recipe but any chicken will do well (I prefer bone-in / skin on). I also cook bacon, hot dogs, sausage links and hamburger patties in it. You can definitely cook vegetables in you air fryer too! Check out these Air Fyer Brussels Sprouts! Of course french fries, tater tots and frozen onion rings will never be better than fresh out of your air fryer! But don’t forget to try this delicious squash medley in your air fryer! Oh and potatoes and yams will bake up like gems in your air fryer! Frozen foods like pizzas (depending on size), chicken nuggets, fish sticks, hash browns, and rolls are better than ever. What Air Fryer Should I Buy? Cuisinart Air Fryer / Toaster Combo – Great trusted brand and replaces your toaster oven too. 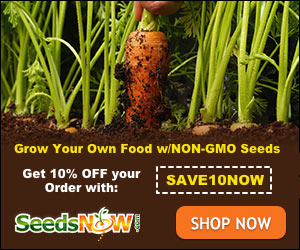 It is offered in 2 sizes, a mini and a larger that can do a 4 lbs chicken or a 12 inch pizza! With all the amazing recipes you can make with your air fryer this air fryer chicken wings recipe may just turn out to be your favorite. When we used to eat out I loved going to wing restaurants that offered Salt & Vinegar Chickens Wings. Sure Buffalo wings are great but usually loaded with sugar (I’ve been Keto for 18 months so that’s a no-no for me). I wanted to make my own natural Salt and Vinegar Chicken Wings and I can’t believe how simple they are to make in the air fryer. I can’t remember the last time we actually went to a wings joint (mine are better and all clean ingredients). Put your wings in a large bowl. Cover with the apple cider vinegar. Make sure the wings are completely covered. Put an air-tight lid on the bowl and put it in the fridge. Let the wings marinate at least one hour. I prefer to do it the night before for a stronger flavor. Once the wings are done marinating drain the vinegar and toss (do not reuse the vinegar!). Toss the wings with the Himalayan pink salt and pepper, making sure all sides are covered. Put half of the wings in the air fryer at a time. Leave the other half in the fridge until it is time to cook them. The air fryer wings can be cooked on the “chicken option” or 380 degrees F for 25 minutes. Remove the wings from the fryer and add the 2nd half and cook the same way. Enjoy hot with ranch or blue cheese dressing and a fresh salad. They are great cold the next day too. Up the flavor and toss them with a little Parmesan cheese! By the way, these air fryer wings are great cold the next day too. I hope you enjoy these air fryer wings as much as we do. If you aren’t air fryer cooking yet…this recipe will get you going and loving it! Next I’ll be showing you how to cook the perfect steak in an air fryer! Stay tuned.